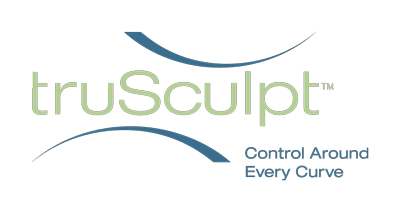 TruSculpt 3D gives you the flexibility to non-invasively address today’s most common body sculpting concerns. Decrease circumference and diminish fat on areas large and small with truSculpt's two handpiece options. Achieve double the results in half the time with truSculpt 3D GLIDE technique offering consistently impressive results in a shorter treatment time over a larger treatment zone. Combine four 15-minute treatments in one session for maximum results in the most common treatmentareas—the abdomen and flanks. “After delivering 2 children by C-section, I had excessive heaviness on my lower abdomen. I decided to try truSculpt because I was looking for a treatment that would address my concerns without downtime. The truSculpt 3D treatment was quick and easy to tolerate throughout the entire procedure. Now at 12 weeks, I see a noticeable difference in my abdomen—my pants fit better and skin even looks better. truSculpt 3D is a great treatment for busy people who are looking for improvement without the downtime and headaches of surgery.” — L.B. Photos courtesy of A. Taub, M.D. Our study focused on treating participants with a single treatment using the truSculpt 3D body sculpting system. As an objective measurement, we validated the change in fat thickness reduction by using controlled ultrasound imaging and photography. We found that the clinical outcomes in both ultrasound measurements and photographywere consistent with other non-invasive body sculpting technologies. TruSculpt features an optimized RF frequancy and delivery method to achieve selective, targeted distruption of the subcutaneous adipose tissue, while maintaining lower average surface termperatures. TruSculpt is the only non-invasive RF platform to feature a proprietary closed-loop temperature feedback mechanism to ensure that therapeutic temperatures are met, patient comfort is maintained and clinical efficacy is achieved throughout each fifteen minute treatment session. TruSculpt’s patented handpiece design delivers uniform heat to the area, eliminating potential hot spots and enhancing patient safety and comfort. Offer your patients the look they want— and the non-invasive procedure they demand. TruSculpt can be used to treat unwanted fat anywhere on the body. This includes the submentum (remove "neck", arms, abdomen, bra fat, love handles, hips, buttock, banana rolls, saddle bags, inner/outer thighs, knees.....if there is fat and/or lose skin, TruSculpt can take care of it! Even the most dedicated people can hold......but still have problem areas, you should consider TruSculpt. TruSculpt is a treatment that uses ..... surrounding skin unharmed. Even the most dedicated of people can hold onto a bit of excess fat in certain areas of their body. Genetics, hormones, age... all of these things can play a factor in fat storage. If you have been eating clean and exercising consistently but still have problem areas you should consider TruSculpt. TruSculpt is a treatment that uses radiofrequency energy to deliver heat to the fat cells in the treatment area and, subsequently, kill the cells. Once this occurs your body will rid itself of the dead cells as waste. 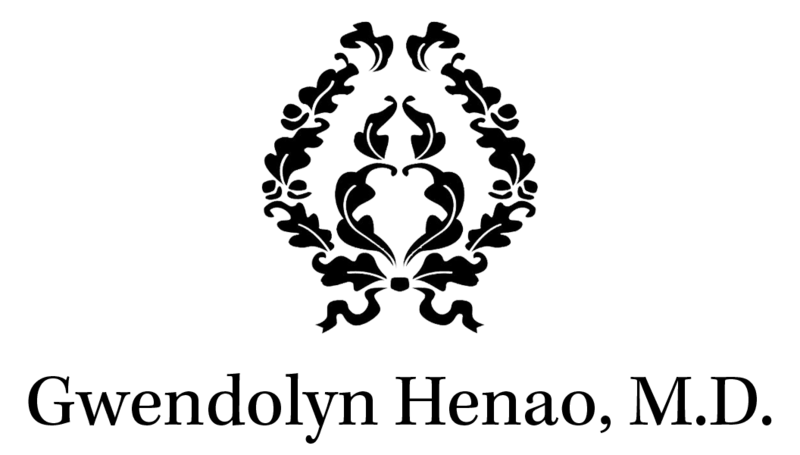 The treatment is considered uniquely safe as it removes fat around the body while leaving the surrounding skin unharmed. TruSculpt can be used to treat unwanted fat anywhere on the body. This includes the neck, arms, abdomen, love handles, bi line, inner/outer thighs, knees, the "banana roll"... if there is fat TruSculpt can remove it! One of the best things about this particular method of fat removal is that it not only contours the body but it can also tighten the skin. TruSculpt is safe to use on all skin types. TruSculpt treatments are completely noninvasive and there is absolutely no downtime! You can literally leave your treatment and go to the gym! Treatment sessions typically last 30 minutes to one hour and you will need 2-3 treatments total for best results. The treatments are spaced 4-6 weeks apart. Once you have completed your sessions the results you achieve are permanent! As long as you maintain your weight you will maintain your new shape for life!